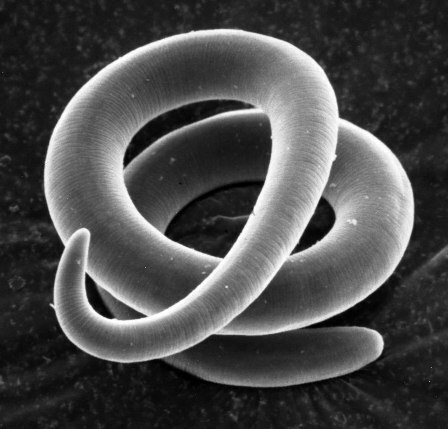 The nematode T. spiralis, which causes the disease trichinosis, first became a national reported disease in 1966. During 1947- 1951, an average of 393 cases of trichinosis were reported each year, including 57 deaths from this time period. Since then, the prevalence of trichinosis had declined. From 1997-2001 the average incidence of trichinosis was 12 cases a year. Throughout the four years, there were a total of 72 cases of trichinosis and zero deaths reported. In the past, pork products were the main source of Trichinella infection in the United States. Interestingly enough the number of cases due to infected pork has decreased since trichinosis first appeared in the United States. In fact, only 22 of the 72 two cases of trichinosis from 1997-2001 were caused by infected pork. The rest of the trichinosis cases were caused by meats other than pork, such as bear meat. 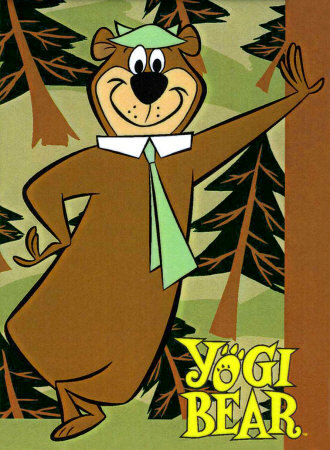 Bear meat actually accounted for 29 of the 72 cases of trichinosis. Furthermore, the percent of infected swine has decreased from 1.41% in 1900 to only 0.013% in 1995. This dramatic difference is due to changes implemented by U.S. pork industries in the United States. The importance of this information is that not only is trichinosis on the decline but also the progression of this disease is preventable. Although the presence of Trichinella spiralis is possible when eating undercooked meat, it is nothing to fret over due to an increase in technology. There also has been great improvements in the pork industry, which has caused a decrease in trichinosis occurrence.